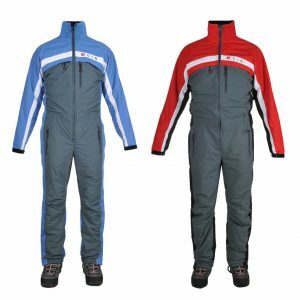 Home Shop Clothing Flying Suits FLY GIN Flying Suit Lite – Half Price! Reduced to clear, half price! 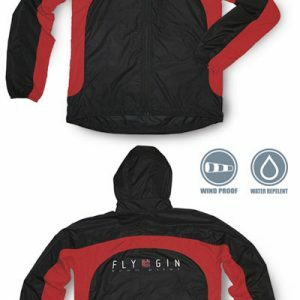 The Windy Flying Suit Lite from FLY GIN is 25% lighter in weight and packs down smaller than our previous Summer Flying suit, due to a new improved outer shell fabric. 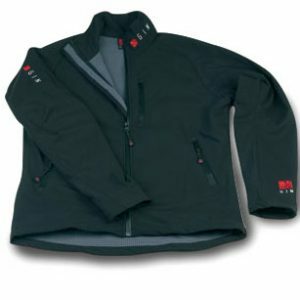 Use alone over a t-shirt on warmer days, or layer with GIN thermal wear in cooler weather. 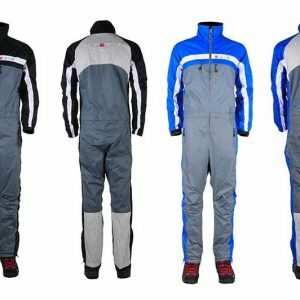 4 reviews for FLY GIN Flying Suit Lite – Half Price! Looks good. Little long in the body for me but otherwise fits good.. I have always found Gin flying suits to be good. 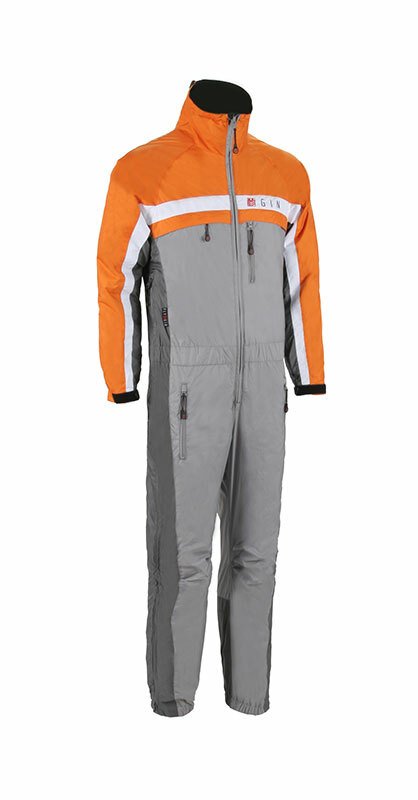 My old lightweight Gin flying suit was wearing out out so I bought the new Gin Lite. Very nice. 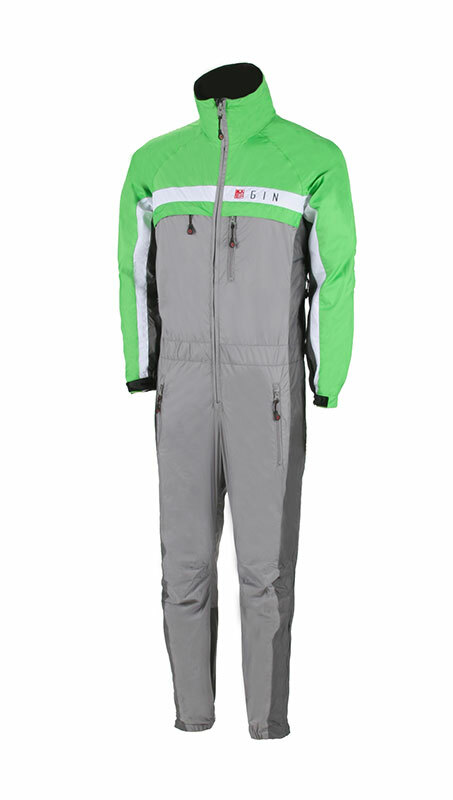 Does the job of the old one but is lighter and complements the Gin Windy flying suit I use in the winter nicely. 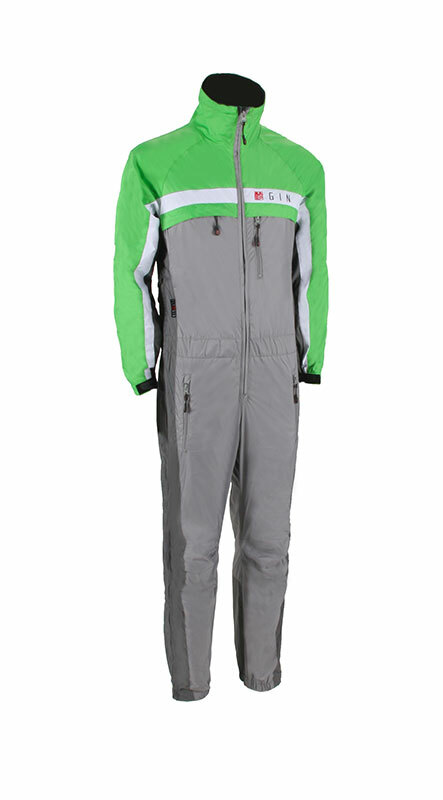 As with other Gin flying suits I need size “Large” although I am about 1.8m tall which I believe is about average for a UK male. Quick delivery, good price in sale. 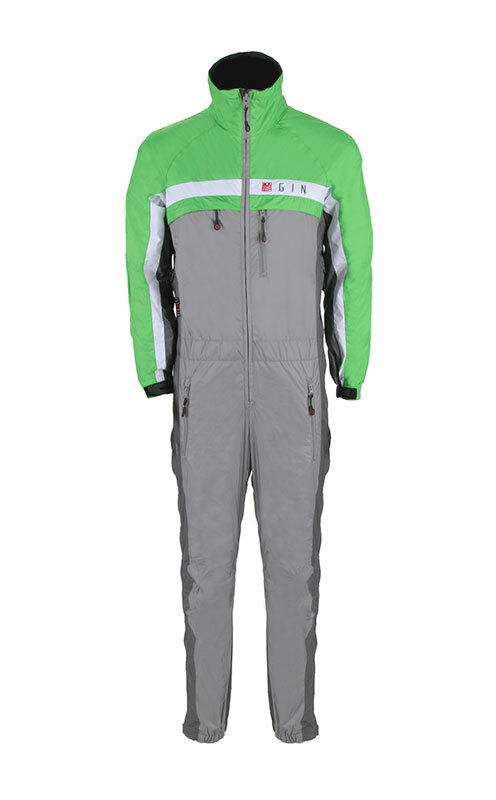 Used once mid March in the cold, very comfortable with layered clothing. I am 6ft 170lbs and the large was perfect. Quality appears good. Only comment I have is Gin make it hard to buy as they give no guidance on sizing. 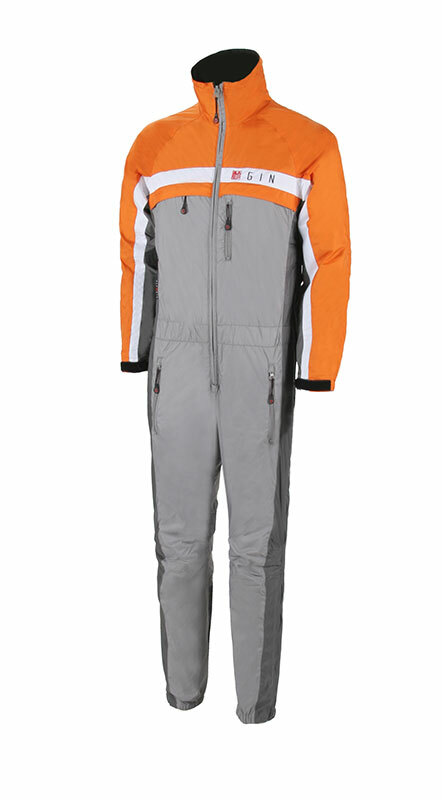 I would recommend it provided you get the size right and you like the light aspects of the suit. 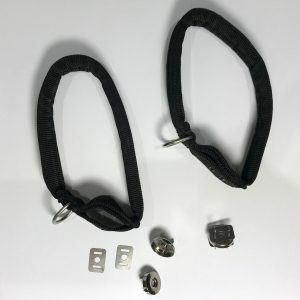 Superb item, really well made. I got a large after advice from the guys, I am 86 kg and 5ft 8″ and it fits me with all my clothes on. 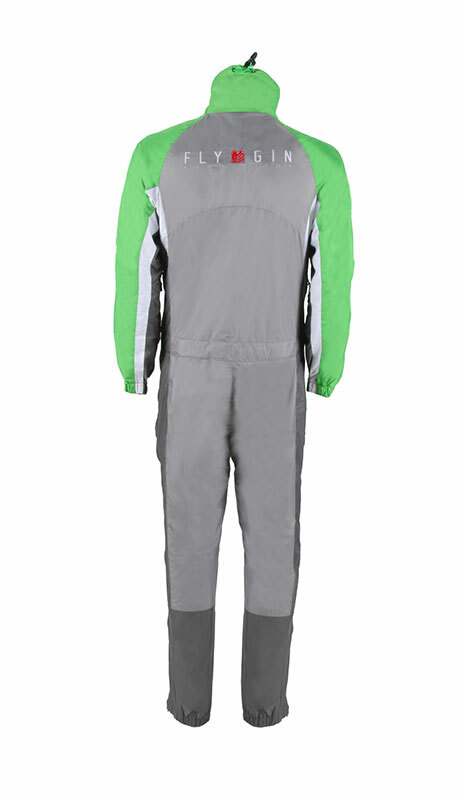 Excellent fit and some mild room to feel really comfortable in.